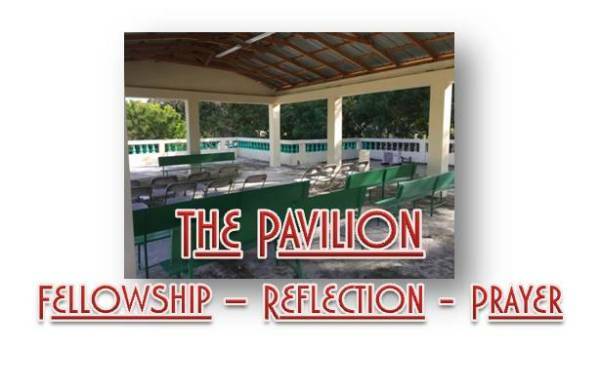 The Pavillion is our newly constructed facility located on top of our clinic building. Many teams have had prayer and planning meetings, teaching, fellowship and quiet times. It offers the perfect retreat those who wish to relax and congregate after hours or anytime. The views are awsome both day and night!